If phones are going to replace wallets, everyone has to get on board. Banks, stores, phone manufacturers, and you, the customer, are all needed to take mobile payments mainstream. 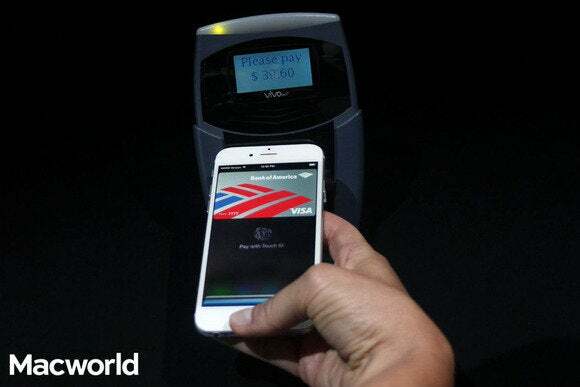 That’s why Apple Pay has a shot at succeeding where Google Wallet failed: Apple created an NFC-equipped phone and made your wallet seem like a horrific albatross that is literally ruining your life. But before all that, the company nailed down banks and retailers. Well, not all retailers. Apple has been working on partnerships to build out Apple Pay—and make sure people use it—since January 2013, according to the New York Times. Visa, MasterCard, and American Express are on board. Five of the largest banks are in. Five more are coming soon. But to be part of Apple Pay, the financial institutions had to make some concessions: namely, charging a lower transaction fee for Apple Pay purchases than standard credit card swipes. Transaction fees are big business for banks, netting them more than $40 billion a year. Apple is cutting into that with a discount around 10 percent, according to the BankInnovation financial blog. 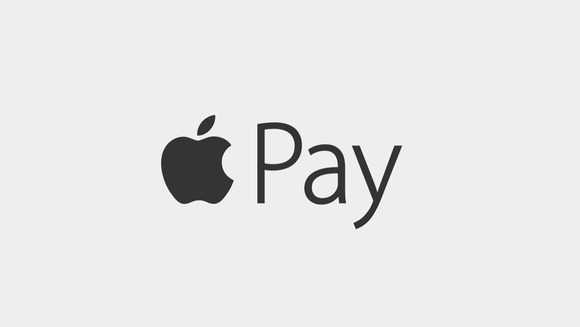 The company has already said it won’t charge customers, retailers, or developers fees for using Apple Pay. But while some retailers, like Macy’s, McDonald’s, and Walgreens, are ready and willing to get Apple Pay under way, Walmart isn’t having it. The big-box chain has “no plans” to join Apple’s payment program, according to the Washington Post, because it has a competing mobile payment product in the works. Apple Pay uses NFC to replace your credit cards, but Walmart has a competing idea that uses QR codes. Walmart is working with other retailers like Best Buy on a credit card replacement called CurrentC. Unlike Apple Pay, CurrentC doesn’t use NFC and isn’t tied to an operating system. It bypasses credit and debit cards altogether by letting users tie their checking or savings accounts to the CurrentC app, or load cash onto it somehow. Then the app generates a QR code that cashiers scan to deduct the total from the user’s account. It’s not exactly high-tech, but Walmart has hundreds of millions of customers, some of whom don’t have credit or debit cards and won’t be buying a new iPhone. CurrentC is launching a pilot this month but won’t be available nationwide until sometime next year, at which point Apple Pay may already have a foothold. Apple Pay is expected to reduce transaction fees, but CurrentC would eliminate them altogether, which financial institutions won’t stand for—and that’s why Apple has the upper hand.